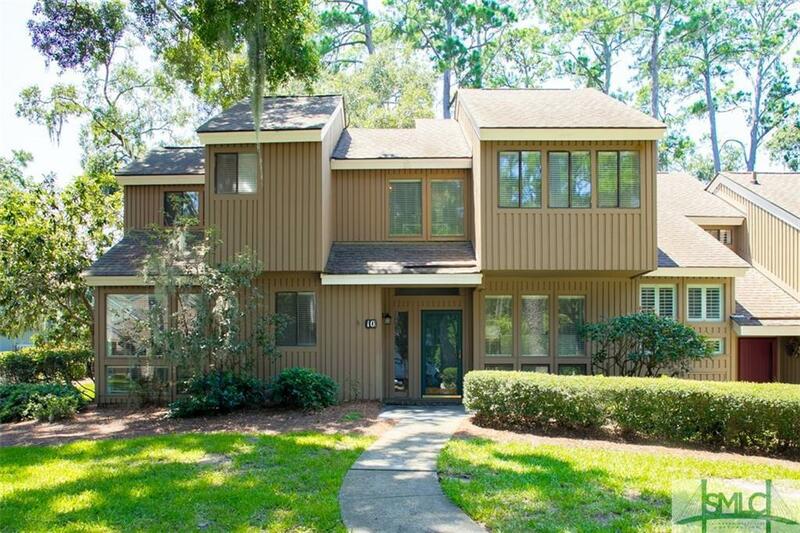 Beautiful 4 bedroom, 3 bath condo in Dame Kathryn. Updated with new kitchen cabinets in stainless steel appliances. New wood floors and 3 new bathrooms with new tile showers, vanities and toilets. Great location near North Gate and Marshwood Clubhouse.